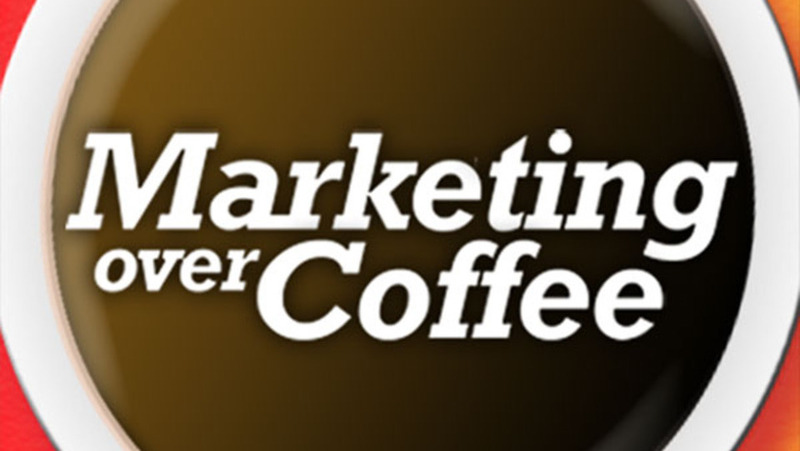 In August, Jon McGinley and I flew to Boston and were interviewed by John Wall for the Marketing Over Coffee podcast. We talked about our time at Radian6, before and after the Salesforce acquisition, our careers in digital and the workshops that Jon and I have been doing to help startups with sales and marketing. Jon and I have both been fans of the Marketing Over Coffee podcast (in fact Jon introduced me to it) for many years, so this was a fun opportunity for us. If you’re a digital marketer or CRM junkie, there is a very good chance you already listen to the podcast weekly. If not, check it out – it is your one-stop 20 minute shop for the latest in digital marketing and CRM news.